Senator Aécio Neves, runner-up in the 2014 election. Everything being said about the 2018 presidential elections was already true four years ago. Namely, the extreme political polarization, the violent discourse, the use of fake news and social media to amplify communication with voters. But what we’ve seen this year is incomparable in terms of magnitude. Several cases of violence have been reported – two people were murdered, both Workers’ Party supporters. Things are ugly. 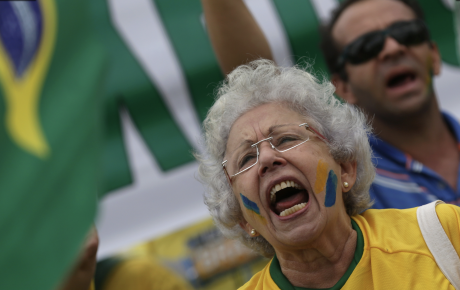 Since then, we’ve had the impeachment of former president Dilma Rousseff, a political event that shook the Brazilian political world to its core and helped escalate tensions. Of course, let’s not forget Operation Car Wash (which also started in 2014), a corruption investigation that managed to put the country’s most popular politician (and a clear favorite in 2018 had he been able to run) behind bars. 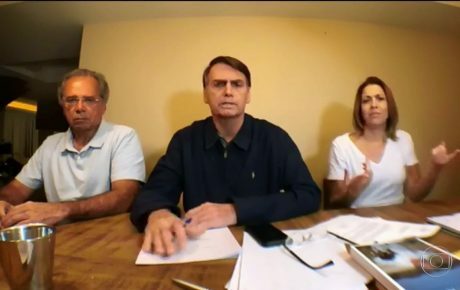 Against this backdrop, Jair Bolsonaro gained visibility nationwide first as a bizarre figure – someone who would say shocking things no other right-wing politician would dare say – then as a real contender. 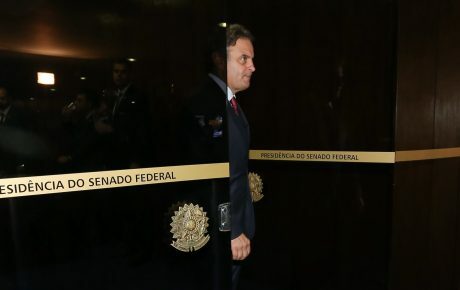 Dedicating his vote for the impeachment of Dilma Rousseff to Carlos Brilhante Ustra, a coronel who tortured dissidents during the military dictatorship, put Bolsonaro on the national spotlight for the first time. Suddenly, his once-improbable pretension of being president became all too real. After two years and dozens of Car Wash-related police operations, the scenario is one in which the right-wing has managed to place itself outside the realm of traditional parties. And Bolsonaro is the champion of this new network, fueled by false information and conspiracy theories. He was successful in riding the wave of public opinion that asked for a radical change and mesmerized analysts, academics and the political class as a whole. This list of errors committed by the left and the right is too extensive and I will not try to recapitulate them all. But one can argue that by winning the 2014 elections, Dilma Rousseff precipitated a process that culminates with the election of Jair Bolsonaro as Brazil’s 38th president. 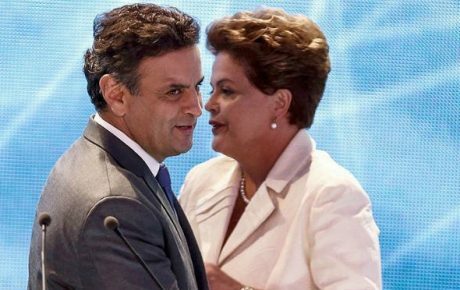 So, as we are already in the realms of speculation, allow me to suggest that Brazil would be in a better shape if Senator Aécio Neves had won in 2014. It might sound crazy now, after all the corruption scandals involving the senator. But, yes, it would have been better for our democracy, our economy and for the political parties involved. First of all, the Brazilian Social Democracy Party would have finally grabbed power after losing three times in a row to the Workers’ Party. That would be good for democracy for many reasons. 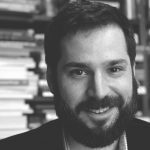 We would have had an alternation of power, and the Social Democrats would have a chance to show they were better at running the country than Lula and Dilma Rousseff. Instead of just conspiring to remove Ms. Rousseff from office, they could have worked to create and improve policies that could revamp Brazil’s economy. The Workers’ Party would be forced to regroup and rethink their strategies after an aggressive campaign in 2014. Without the power machines at their disposal, it is probable that Lula and other leaders would go back to the drawing board and rebuild their voter base – and try again in the next elections. Being out of the spotlight could have been beneficial for the Worker’s Party – to make it more competitive in 2018. If Aécio had won, the polarization would have likely been less extreme, as the conservatives would finally be in power again after 12 years. And maybe the last four years would have passed with less political trauma along the way. Aécio Neves as president would have helped appease the unease seen on the streets during the massive protests of June 2013. Instead of focusing only on their internal battles (elections, Congress, impeachment), Brazilian parties could have had more time to investigate what the country was telling them.